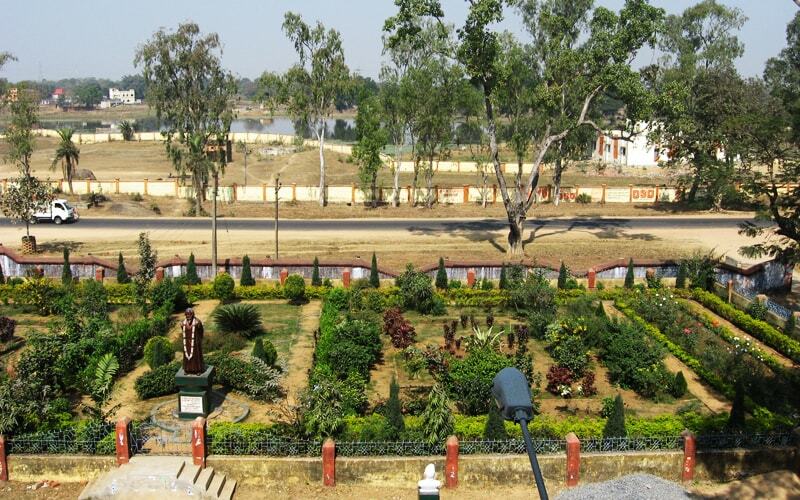 Raghunathpur College established in the year 1961 is the second big college in the district and the biggest in student's strength. The college has its full potentialities for providing excellent education to the aspirants with every amenities upto it's level. I'm very proud with all my dedicated and updated faculty members and hope that the college will get its desired credit very soon.The locational advantage of the college is another important aspect to attract the parents for sending their sons and daughters to the college without any anxiety of transportation. The college has record of toppers in different subjects in different years. Infrastructure is developing very fast for the benifits of modern and updated educational opportunities to the students coming here.